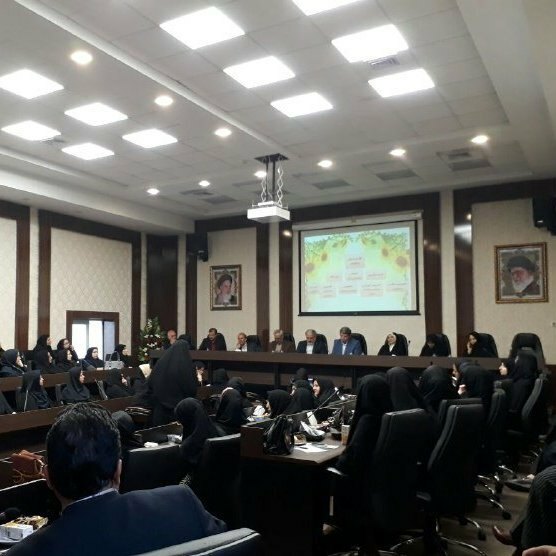 The parliament aims at boosting women’s role in social decision-making and will provide consultation to the provincial council for planning and development, IRNA reported. Similar assemblies are to be formed in all cities of Khorasan Razavi by the end of the summer. The number of parliament members depends on the population of the city and it varies from 35 to 45. Only in the capital city Mashhad the number will be 65. The representatives of different groups of people including teachers, academics, governmental or non-governmental managers, traders, councilors, farmers, and religious figures will be present at the women’s parliament. The creation of women’s parliament is in line with the 20-Year Outlook Plan and the Constitution. It will make efforts to make the process of decision making for female-related affairs more logical. For the first time in Iran’s history six women voted into the Tehran city council in the May 19 elections though the total number of councilors has been decreased from 31 to 21. Women made up one tenth of the 31-member outgoing council, while in the new council, which is expected to start its work in coming days, make up about one third.